Placentia Games: New blog and new website! After more than five years in the business, it's time to improve the Placentia Games social existence! With this first entry we introduce you our blog and the totally renewed website placentiagames.it! We perfectly know that producing high quality games is not enough to be well known in this world: communication is so important, too! 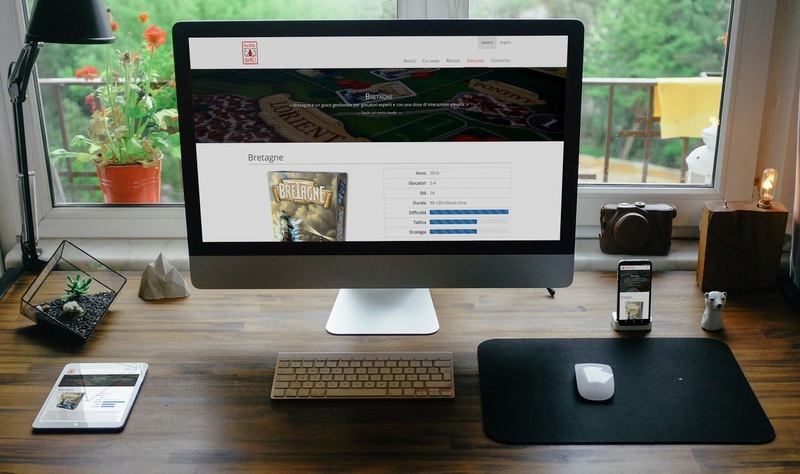 All our games had a very good critical success since the beginning, but since Florenza's reprint and Bretagne's publication we really improved the number of positive reviews and reached more and more gamers. So, we are intentioned to follow this path and enhance our social presence, keeping you informed about all our news. And we assure you they will really be... Galactic!